While the temperatures drop (for those of us in the northern hemisphere), staying warm and cozy inside the house is preferable to braving the rain and winds. In other words, it is the perfect time to enjoy a board game with friends and family. Many of you might only have had exposure to classic board games such as Monopoly, Cluedo, Scrabble, The Game of Life, Operation, and so on. You are well and truly missing out. Board games can be great fun, and they aren’t limited to antagonistic affairs (have you heard of co-op board games?!). There are different kinds of board games for all preferences, light strategy, cooperative, action/adventure, resource management, city building, economic, etc. And within each category of game, there are games from 2 players to around 6 (any more than that and the game would likely take a lifetime to complete – but in a big group, just play teams!). In my local area there has been a resurgence of popularity in board games, and I’m increasingly finding people who are open minded about trying something other than Monopoly. In Oxford town center, Thirsty Meeples Board Game Café does a roaring trade. 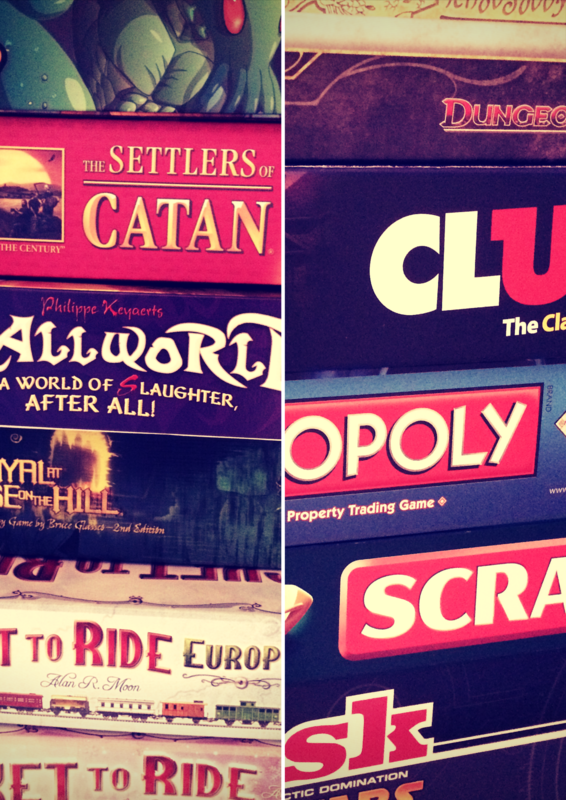 If you aren’t lucky enough to have a board game café near you, never fear, I’m here to recommend some great board games for players of all interests and difficulty levels. The following list of games includes a wide variety of game play styles, playing time, and games with a range of player numbers. No matter what style of game you enjoy, you should be able to find something you like in the list below, including suggestions for other similar games. So this year, there shouldn’t be any post-food lull at the family get together, bring out a board game instead! 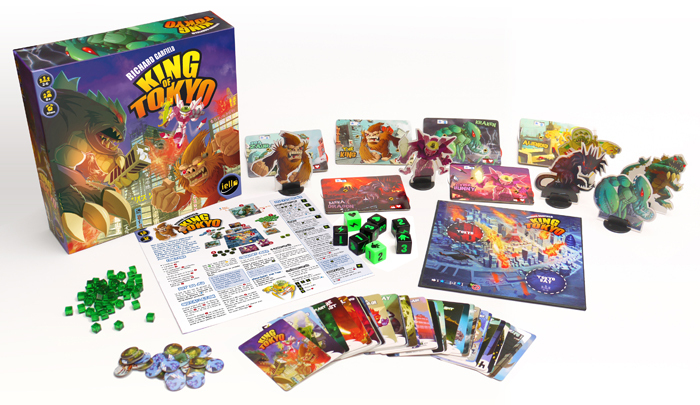 It might be a little generous to call King of Tokyo a board game. The ‘board’ is very small and consists of one area of play (unless you are playing with 5-6 people, when there becomes 2 areas of play on the board). For the rest of the gameplay, you are using dice and cards. King of Tokyo is very fast to play and quickly turns incredibly competitive. Even better, the game and the strategies needed to succeed change quite dramatically depending on how many players you have. The aim of the game is two-fold: 1) don’t die and/or 2) be the first monster to gain 20 victory points. If you are the last monster standing, it doesn’t matter how many victory points you have – the final monster alive wins! Your turn consists of throwing dice to work out your actions for that turn. You may buy cards to ‘power up’ with special powers or one-off points. 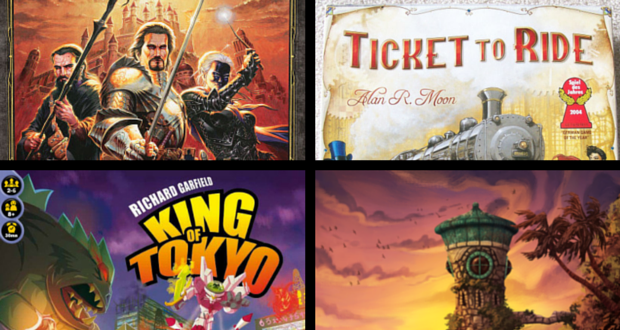 If you enjoy King of Tokyo, try Bang!, Nefarious, Survive: Escape from Atlantis!, or Saboteur. For a longer game with a similar dice play, try Descent: Journeys in the Dark. A little bit of light strategy makes this game fun but still easy. It’s a great one to introduce non-gamers to the wild world of board games beyond the safety of the classics they played as kids. It is very easy to learn and can range from friendly to cut-throat depending on the nature of the players. The game has many different incarnations, with different maps and themes. Make sure you pick the right version for the number of players (for instance, Europe is the most common version of the game for more players, while Nordic Countries is specifically designed for 2-3 players). The way to win the game is very simple: the player with the most points at the end of gameplay is the winner. To get points, you have to place train routes on the board. For bonus points, complete ‘routes’ you get on cards at the beginning of the game – and pick up during gameplay. While each player is unaware of the route the others are trying to build, it is usually possible to guess – will you be nice and let them get their routes or will you cut them off at the pass? If you enjoy Ticket to Ride, try The Settlers of Catan, Thurn and Taxis, Smallworld, or Bohnanza. While the rules of Forbidden Island (and it’s brother, Forbidden Dessert) are easy to learn, the game is hard. For this reason, it is one of the Mensa Select games, celebrated for its ability to exercise the mind. 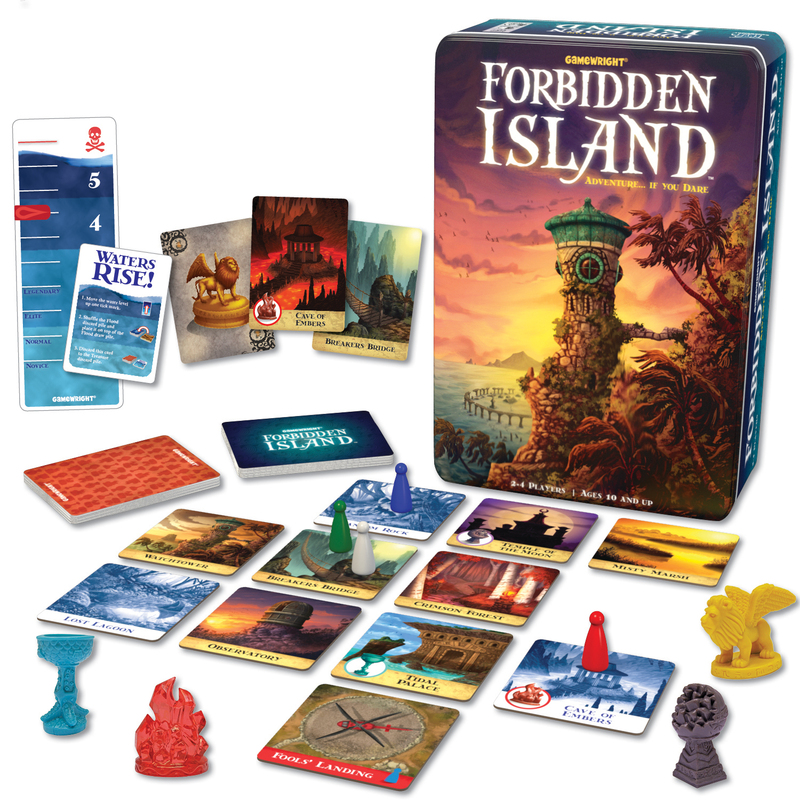 Forbidden Island is a ‘coop’ or collaborative game where it is all players against the game. Collaborative games are a lot of fun, especially if you have a group of highly competitive people where it can sometimes turn nasty if the gameplay is too antagonistic. Each player takes on the role of an adventurer. Every adventurer has their own talent or specialty they bring to the group. As the island begins sinking around the adventurers, they need to work together to save all the treasure and make it off the island alive. The further you get in the game, the harder it is, as more and more of the island is submerged. If you enjoy Forbidden Island, try Pandemic. While Lords of Waterdeep is marketed as a fairly straightforward city building/resources management type game, it is much more than that. 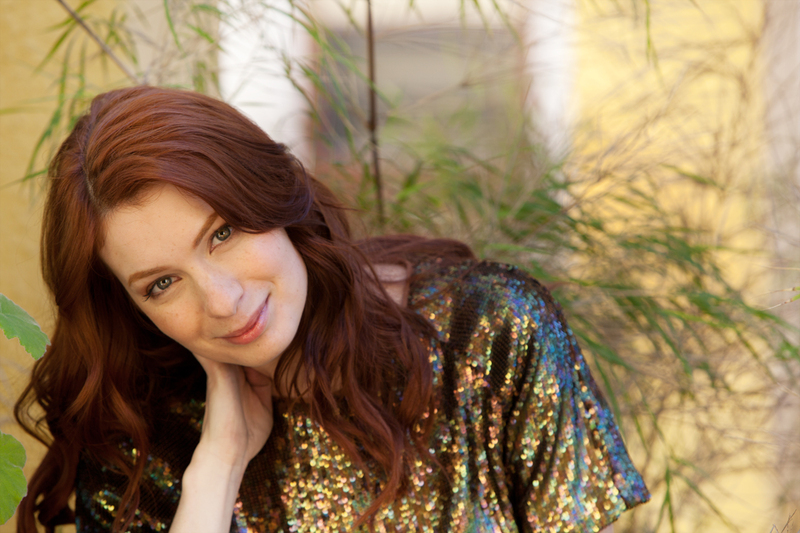 You have to play the players, bluff your way through, never let them know quite how well you’re doing. 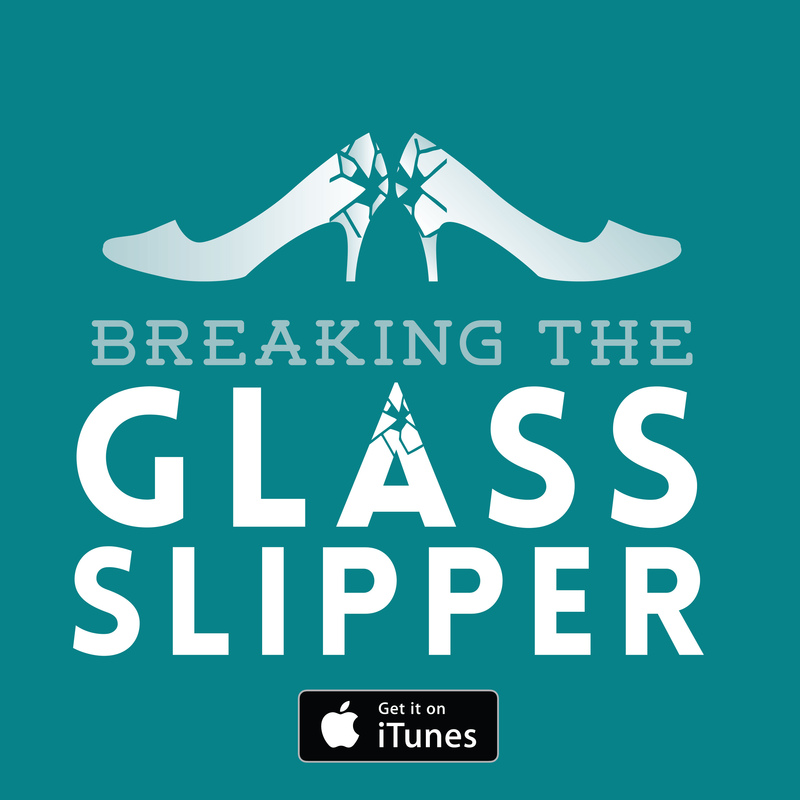 Get all the resources you need while cutting off your opponents from getting what they want. Be ruthless, cruel, and cunning! Lords of Waterdeep can seem overwhelming at first, if you read through the rules without playing you might be put off. Don’t let it fool you, the game is actually very simple and easy to play. 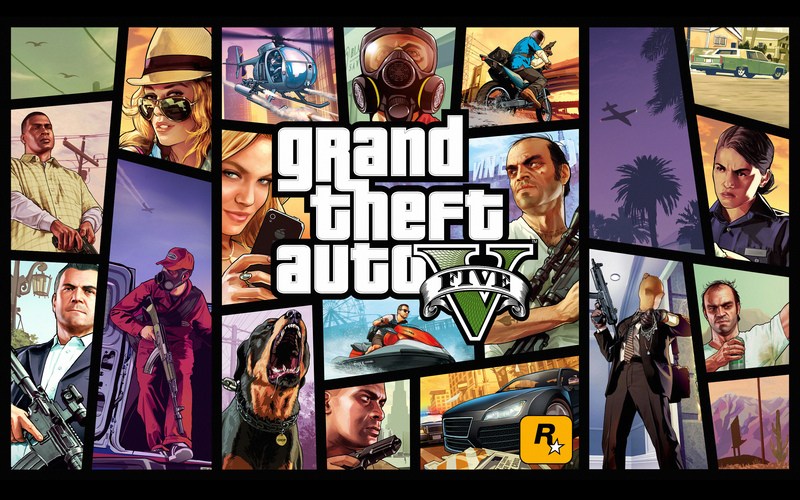 Just start playing and you’ll get the hang of it quickly – and by the end of the game, you’ll want to play again. 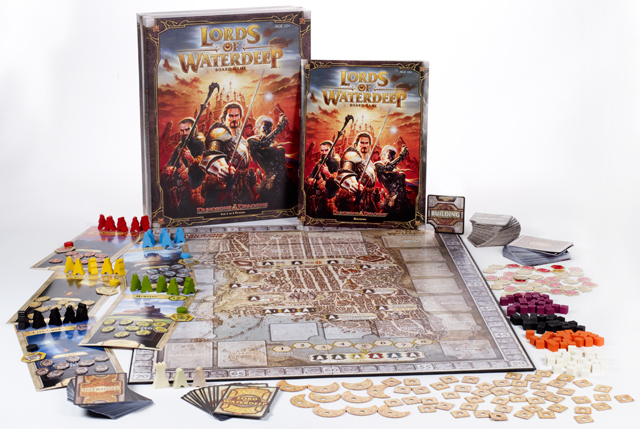 The gameplay of Lords of Waterdeep involves players (lords) trying to win control of the city. You take control of the city (or win!) by accruing the most points by the end of the game. Each player recruits resources – in this case, different kinds of adventurers – in order to complete missions and win points. You can expand the city by purchasing new buildings and use intrigue cards to give yourself a helping hand. Each game only has 8 rounds of gameplay. If you enjoy Lords of Waterdeep, try Splendor, Battlestar Galactica, Netrunner, and Imperial Settlers. If you discover that you love playing board games, be sure to check out Geek & Sundry’s webseries Tabletop, hosted by Wil Wheaton.